New on the block: Black T-shirt. Half sleeves. 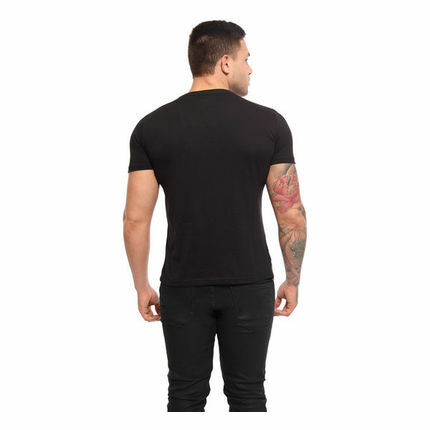 Ribbed round neck Signature t-shirt. Made of 100% cotton & bio wash treatment to ensure best quality and great comfort.